Humans are fairly unique in the way we handle crazy weather—opting to put on an extra sweater or turn on the air conditioning when temperatures swing out of our comfort zone. Most animals like to travel light however, and instead have evolved natural defenses to help them survive the extremes. Here are a few animals that don't need to reach in the back of the closet when the weather gets crazy. 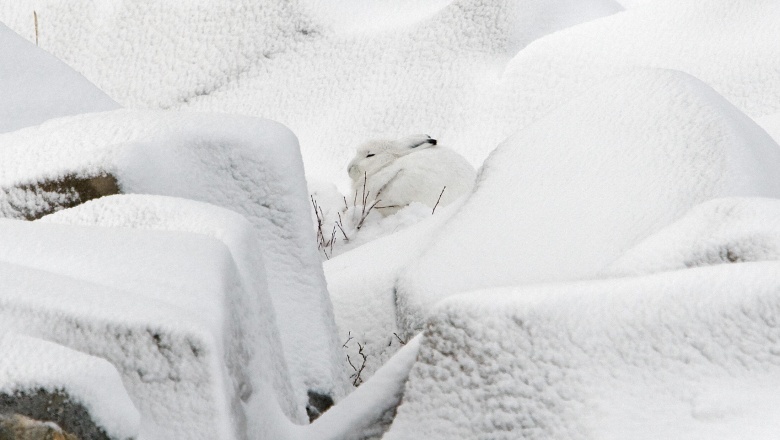 Arctic hares are found mostly in the far north of Canada and Greenland, and they don't head south for winter. Sporting a delightfully fluffy white coat and a pair of black tipped ears, these critters certainly look huggable. But if you (or another predator) tried it, you'd be eating snow— because the arctic hare is capable of hitting 40 miles per hour when faced with unwanted physical contact. But don't take that to mean that the arctic hare isn't fond of hugs! When the mercury drops, these bunnies get extra-friendly with each other, huddling together in groups comprising dozens and occasionally hundreds of individuals, sharing the heat and the love. 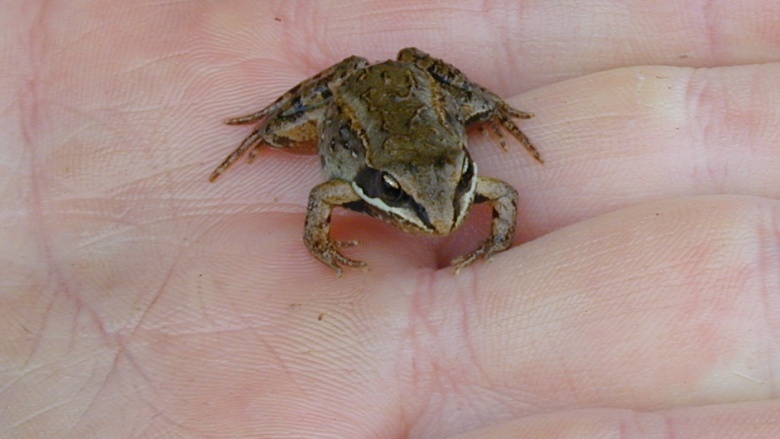 Hailing from Sub-Saharan Africa, the African pyxie frog might sound cute, but you won't want to hug this particular amphibian. Apart from some typically un-cute froggy facial features, this frog also has some particularly sharp teeth and will bite when it feels threatened. 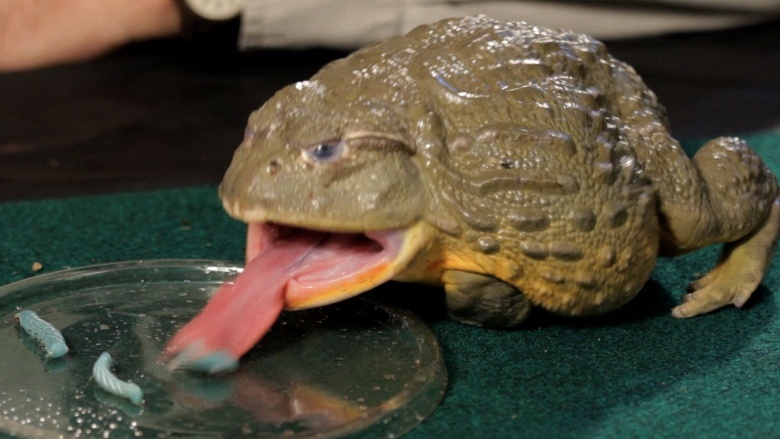 But luckily the pyxie frog does not depend on its social network to survive when the going gets tough. When the rainy season ends and the ponds and waterholes dry up, the Pyxie Frog burrows itself several inches underground where it covers itself in mucus, which then hardens to form a cocoon. This cocoon might be gross, but it helps the frog retain water in the dry season while it hibernates and allows it to survive until the rains come again—at which point the cocoon softens and allows the frog to break out. The ordinary sounding wood frog is better looking than its African cousin, but it's still no looker. Found living across much of northern North America, the wood frog has developed an amazing ability to survive extreme cold. Like many of its kind, this frog hibernates when the weather gets frosty. But unlike most, the wood frog can actually survive freezing. By collecting urea and producing large amounts of glucose to protect its cells, this frog-shaped popsicle can endure temperatures as low as zero degrees Fahrenheit for months at a time. It can even survive repeated freeze and thaw cycles without harm. Looking even further down the list of huggable animals, you will eventually (or maybe not) find the Himalayan jumping spider. 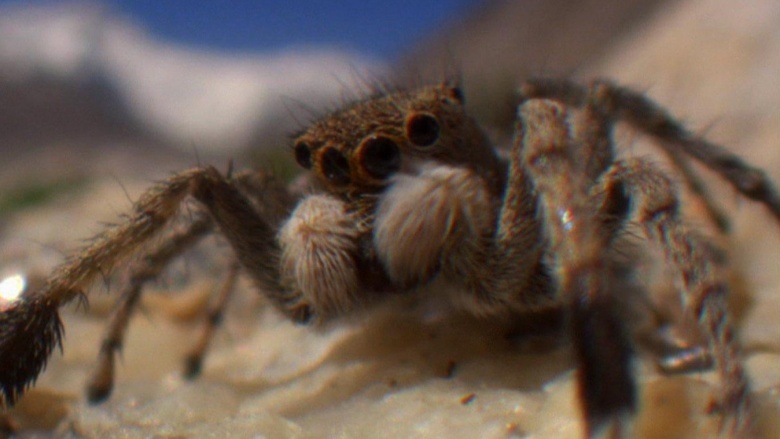 A creature you probably won't come across unless you make a habit of climbing Mount Everest, the Himalayan jumping spider is the highest living creature on Earth. They must really like the view up there, because there's not a lot else going for it—extreme cold, very low atmospheric pressures, and very little food. In fact the Himalayan jumping spider depends upon small insects getting blown up the mountain by strong winds for its food. 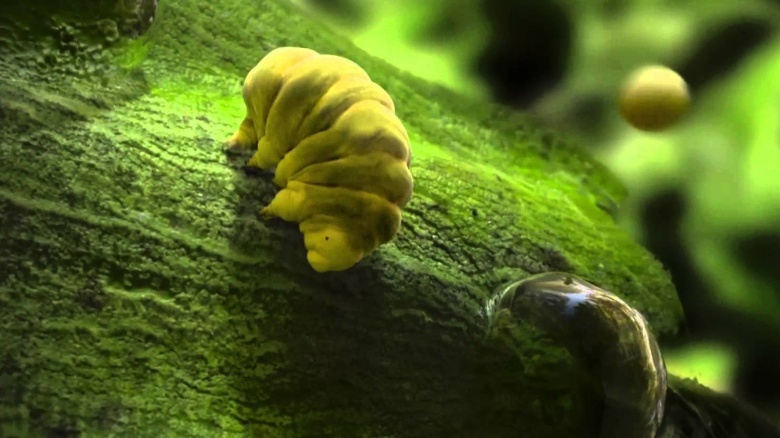 The Tardigrade is ugly—really ugly. It looks a bit like a worm in a sumo suit, except uglier. But it does earn a couple of cute points for its nicknames: water bear, and sometimes moss piglet. This tiny invertebrate has been found everywhere, from the top of mountains to the bottoms of the oceans, and it survives it all. They can get drier than an Egyptian mummy and go without food or water for 10 years—but that isn't its best trick. If space has weather, then our little moss piglet can survive it. In 2007, scientists sent it into space where it experienced temperatures as low as −458 °F, complete vacuum, and doses of radiation that would kill a human hundreds of times over. Through it all, the tardigrade survived to tell the story. 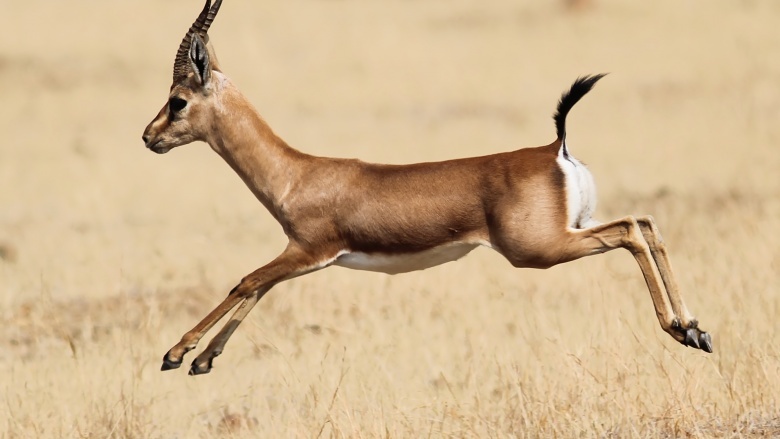 The dorcas gazelle lives across North Africa from the Atlantic to the Persian Gulf. As might be expected, they have adapted to live in very dry environments. 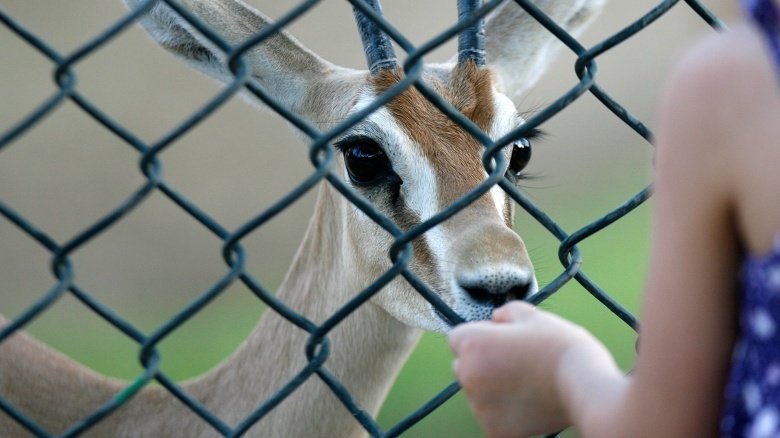 But rather than wait for a drought before it breaks out the survival kit, the dorcas gazelle conserves water every day. In fact, it is so efficient with water that it doesn't need to drink, but can get all the water it needs from its food. It also doesn't need to urinate when things get crazy dry, but can extract all the water from it's urine and reuse it. The immortal jellyfish lives in the Mediterranean Sea and in the waters around Japan, and it has the most unusual survival strategy on this list. It isn't particularly tough or fast, but when faced with physical or environmental stress, or if it's injured or gets old, it goes back in time…kind of. 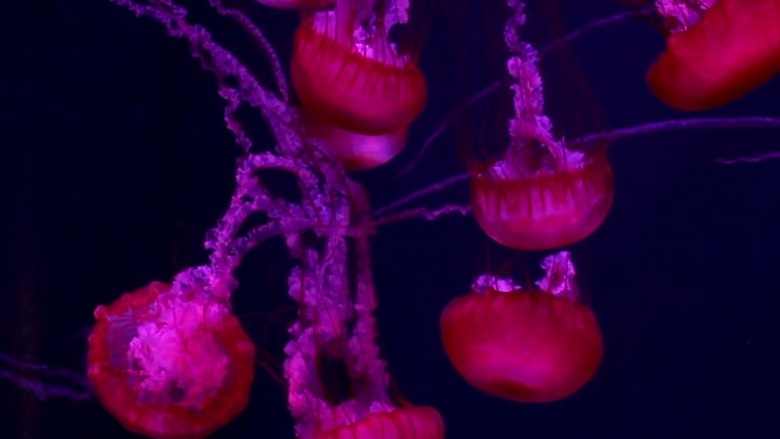 The immortal jellyfish actually responds to threats by getting younger—reverting to a presexual state and starting again. In this immature state it is even capable of multiplying by forming a polyp colony and effectively cloning itself. There appears to be no limit on the number of times this critter can revert and start again, rendering it immortal—which is awesome. Unfortunately, since the adult jellyfish is small and not very fast, it is quite prone to being eaten—which is less awesome.